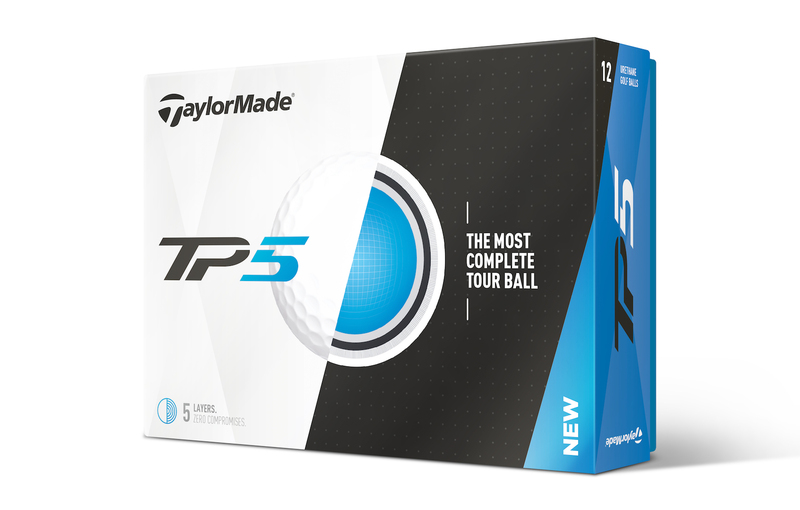 The TP5 and TP5x both feature a proprietary 5-layer ball construction. In traditional golf balls with 3 or 4 layers, golfers are forced to settle for high wedge performance at the expense of distance, or more driver / iron distance at the expense of losing control and feel around the greens. TP5 and TP5x feature varying 5–layer constructions, whereby each ball maximises driver and iron distance while also delivering best in class wedge performance and greenside spin. This is achieved by a unique progressive construction that manipulates the size, compression, and materials of each layer, which allows the decoupling of driver and iron speed from iron and wedge spin. Here's Jon Rahm testing out the new balls. 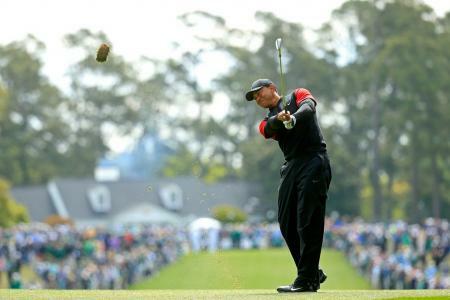 He is hitting them considerably further, and they are launching higher, and performing better in the wind. The Dual-Spin cover boasts an ultra-soft Cast Urethane cover and a rigid TP inner cover. 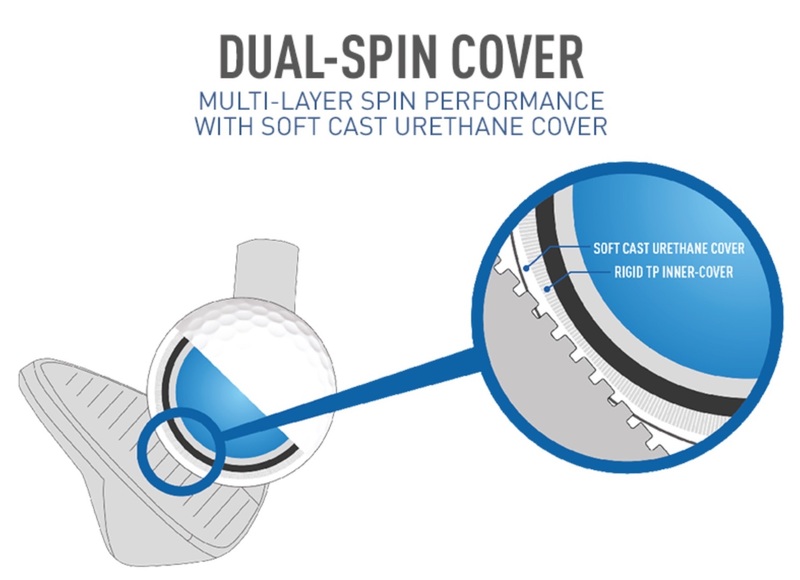 This system creates a condition that is ideal for greenside control as the rigid inner cover forces the soft urethane cover into wedge grooves for maximum spin generation. 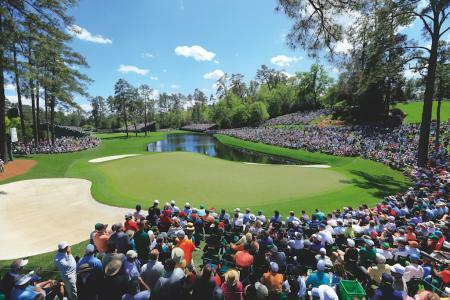 The result is a multi-layer cover that is designed for extreme distance without sacrificing feel or control around the green. 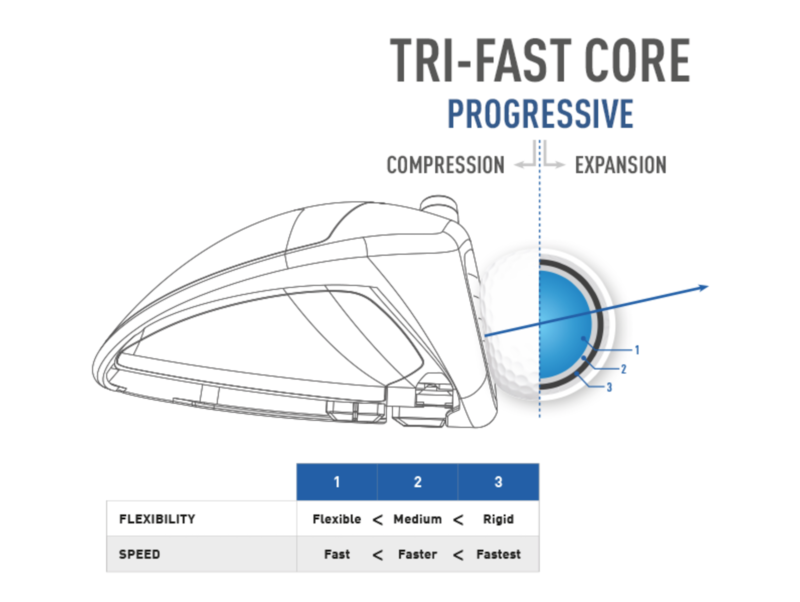 The Tri–Fast core and Dual–Spin cover give golfers more performance where it matters most – distance and wedge spin. 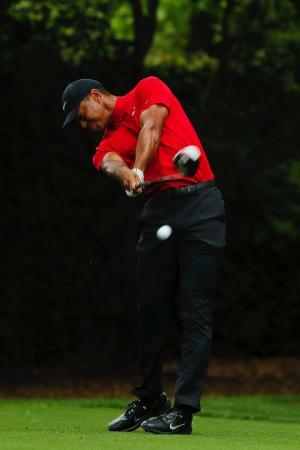 Other characteristics can be more subjective, so TaylorMade have given golfers two options to choose from. 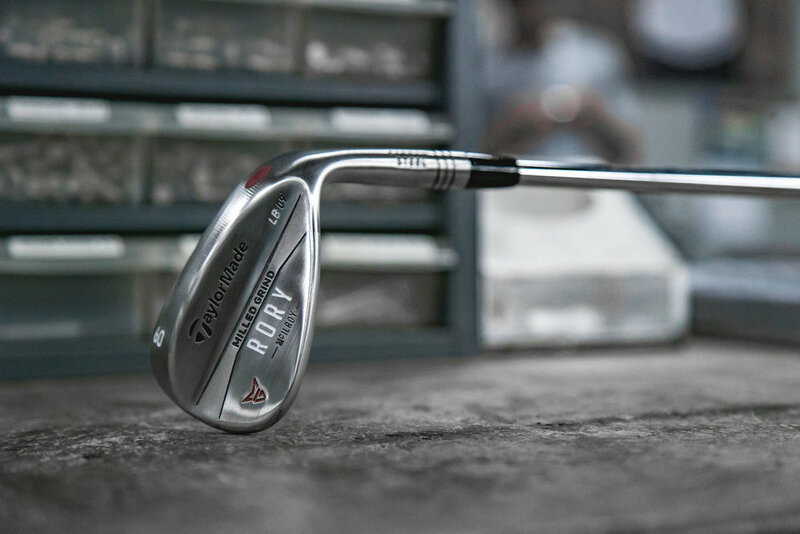 TP5x is slightly firmer and launches higher, and TP5 features a softer feel with mid launch.